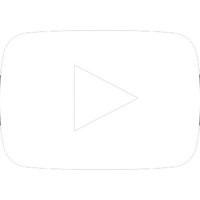 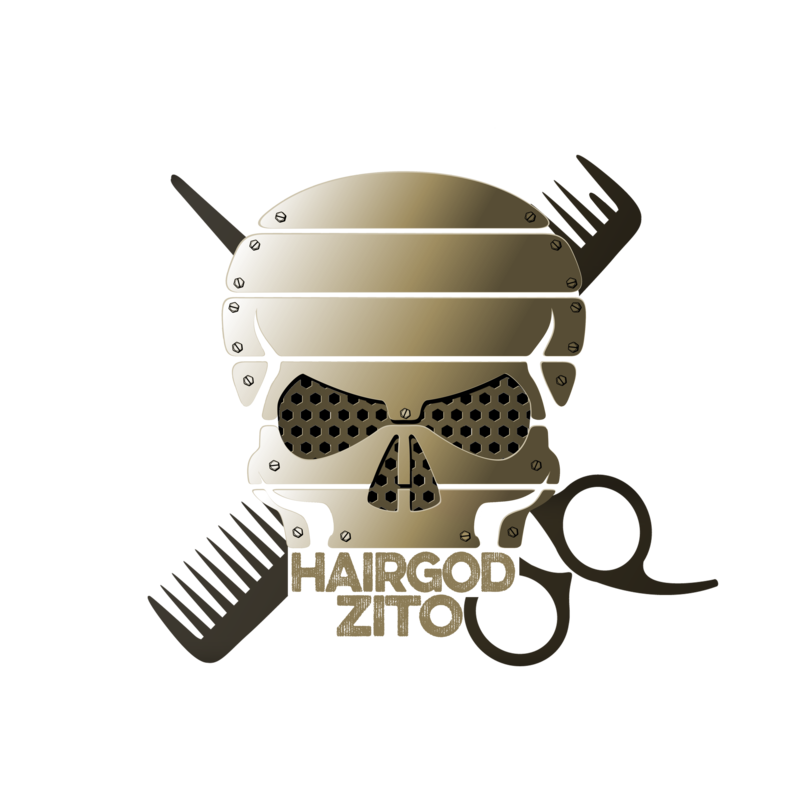  Rickey Zito was born and raised in a small town in Louisiana where he opened his own salon. 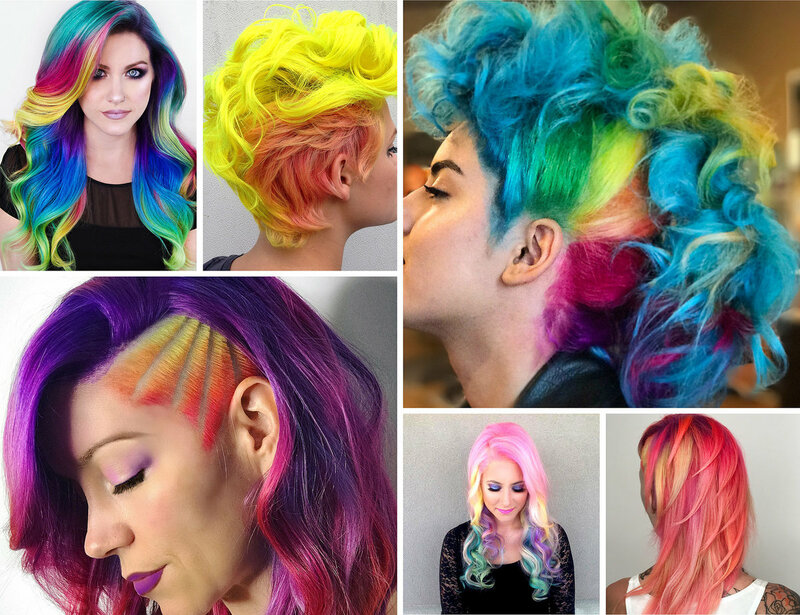 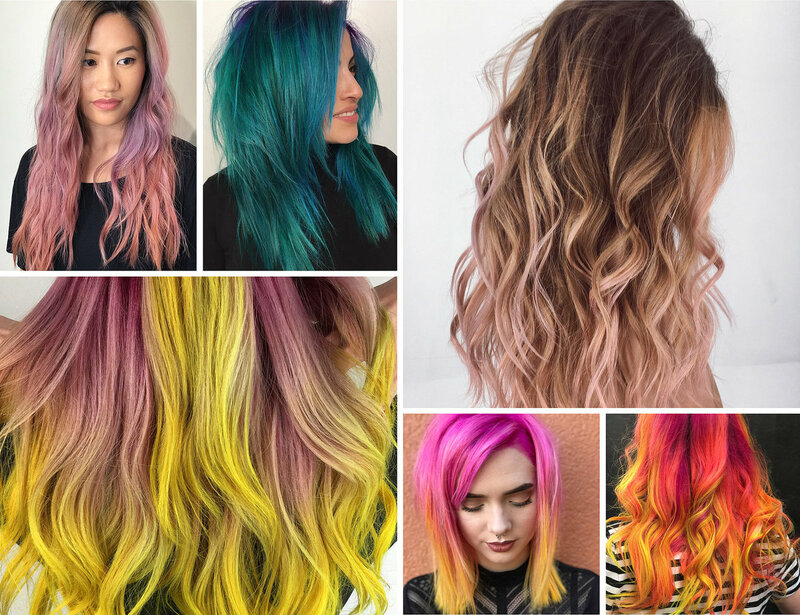 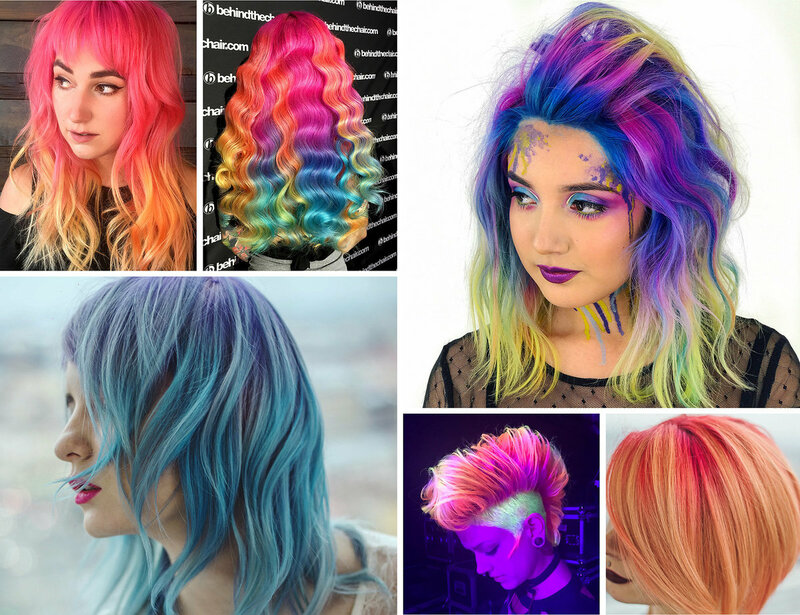 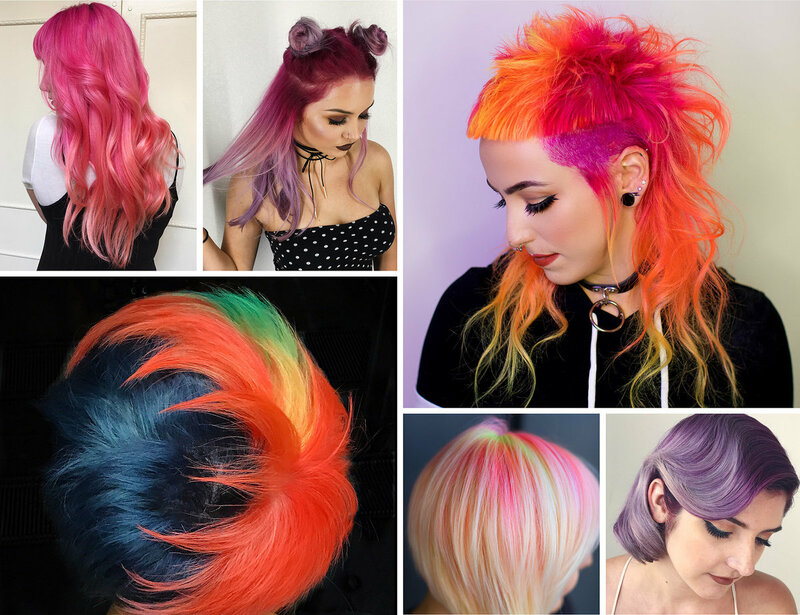 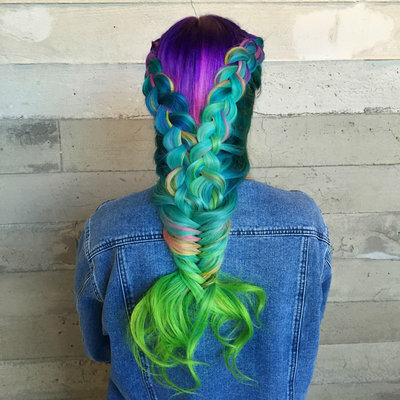 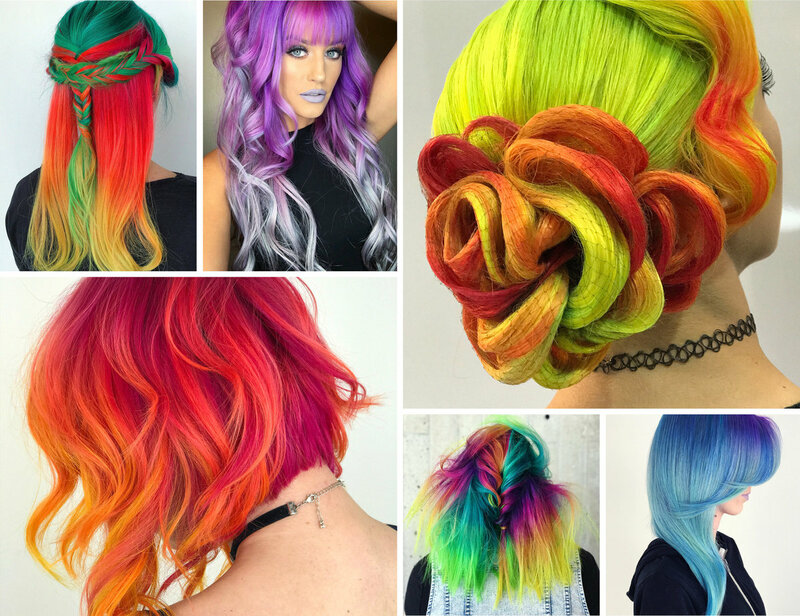 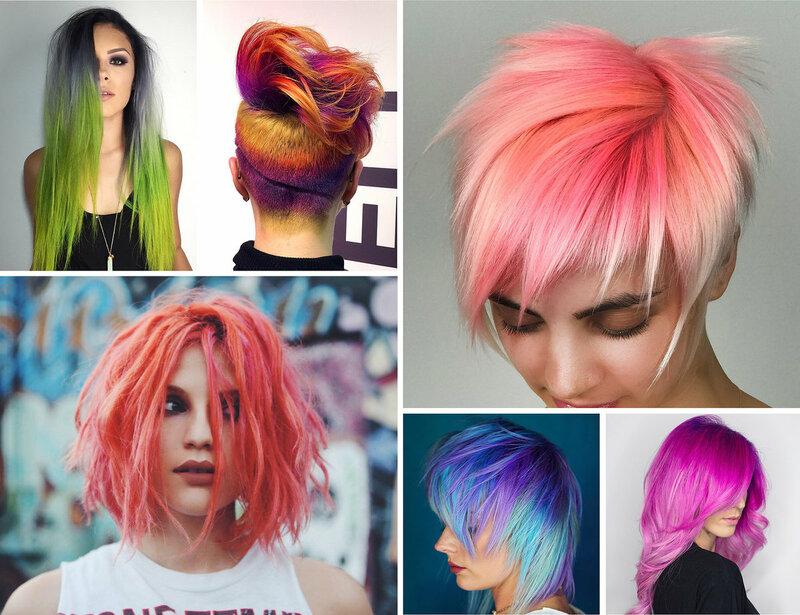 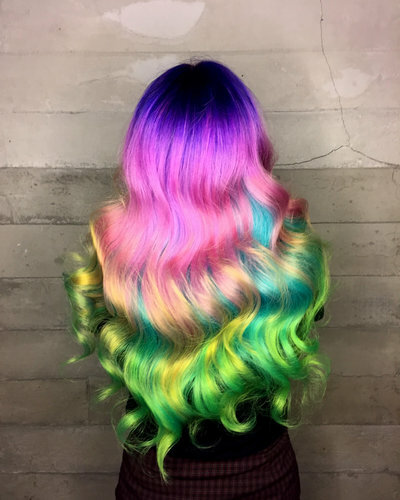 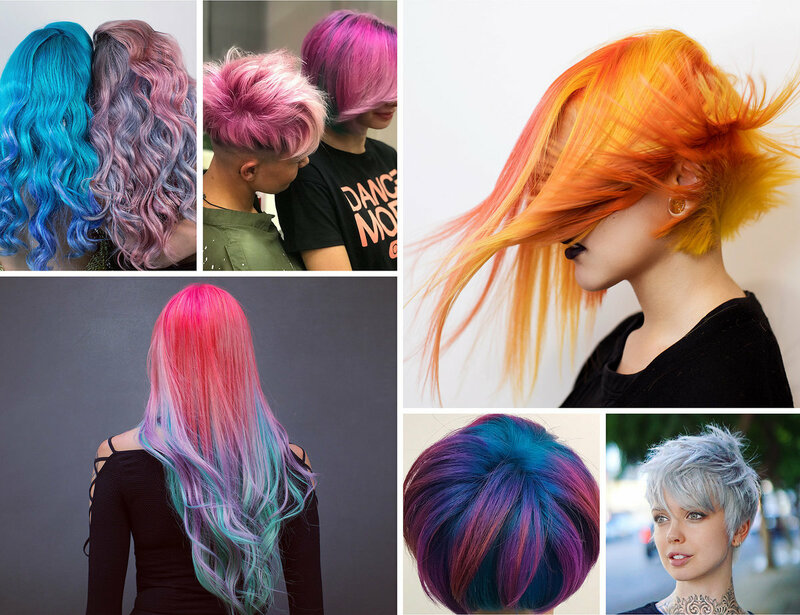 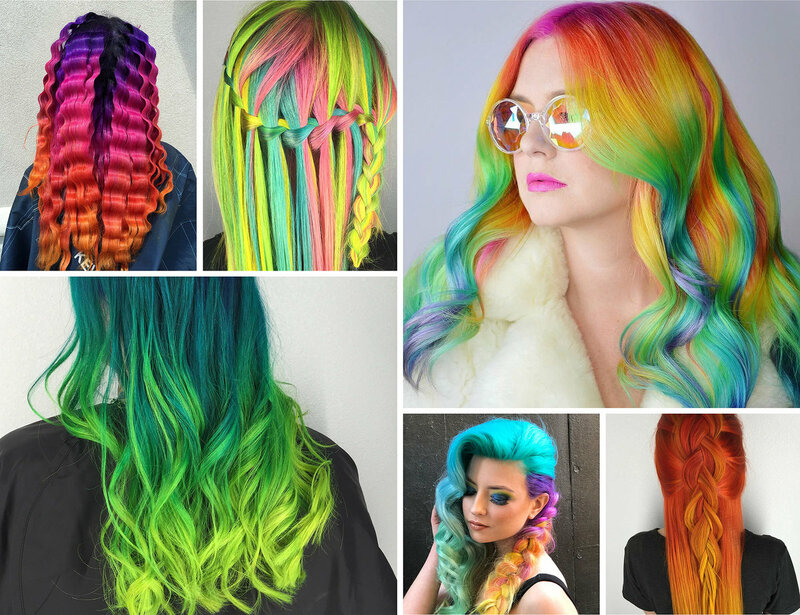 Now living in West Hollywood, he is known as the hairgod of vivid bright colors. 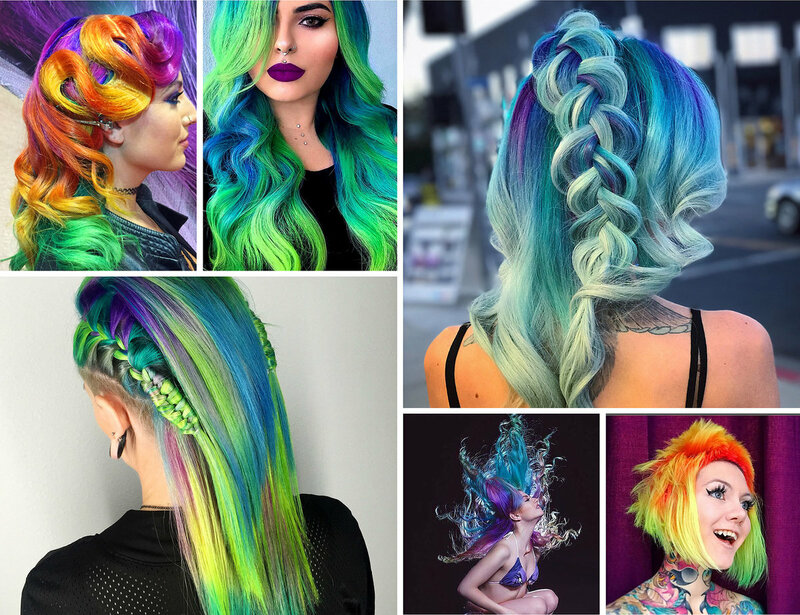 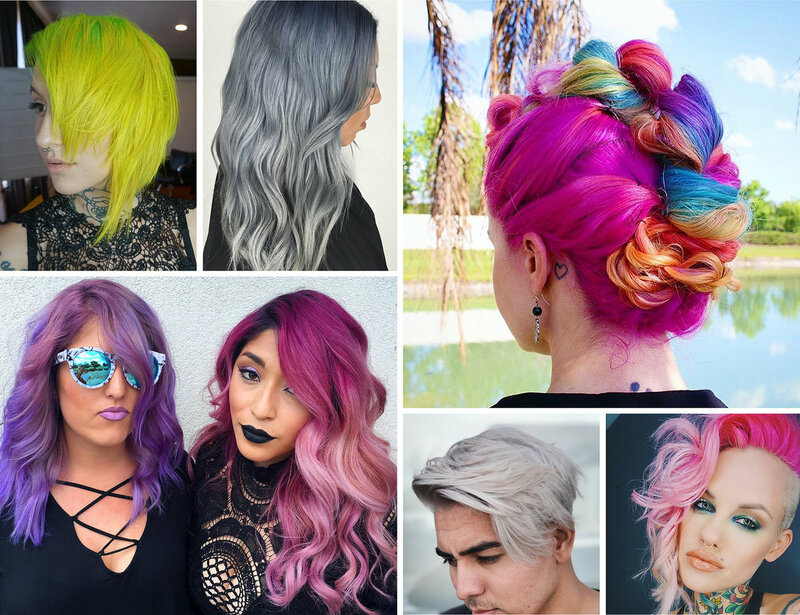 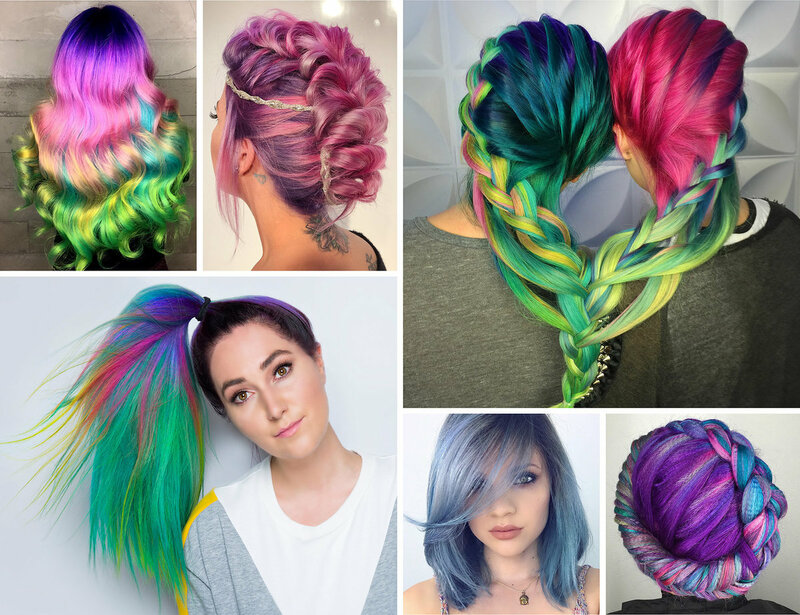 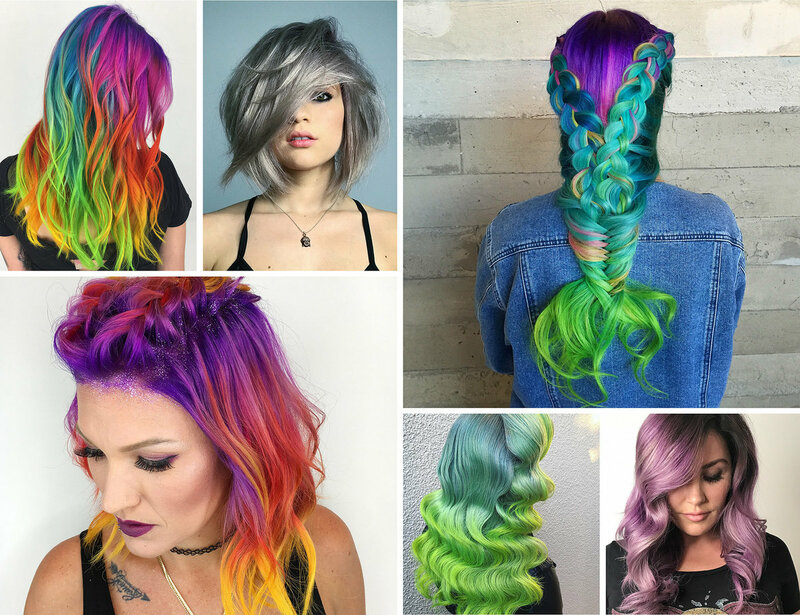 His Instagram followers turn to Rickey for tie dye hair and other innovative rainbow techniques. 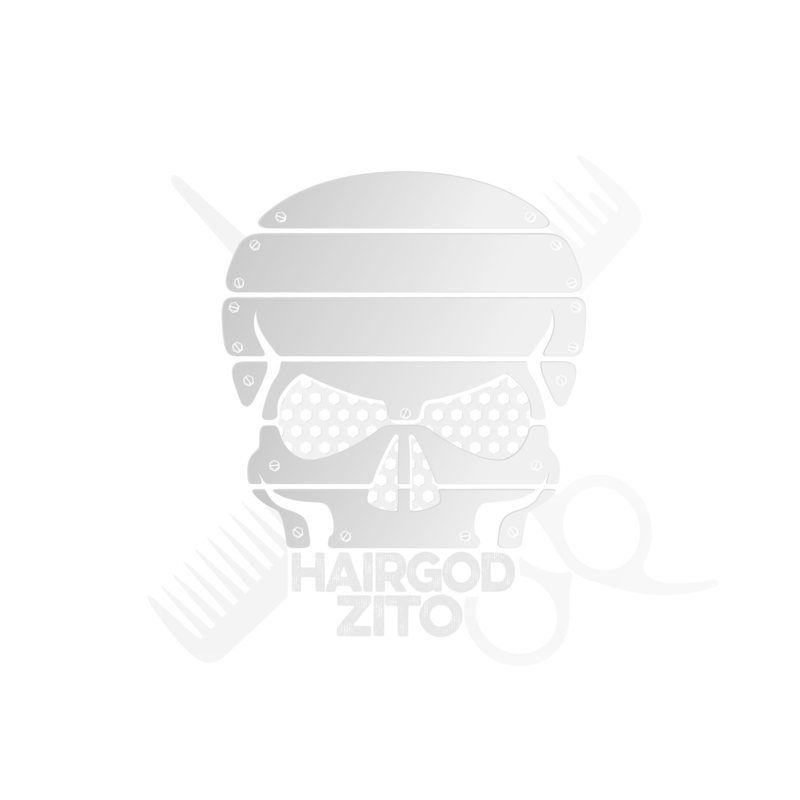 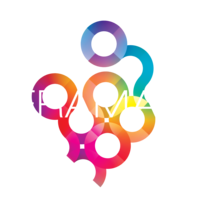 He is a b3 Brazilian Bond Builder, Bellami Hair and Matrix brand ambassador. 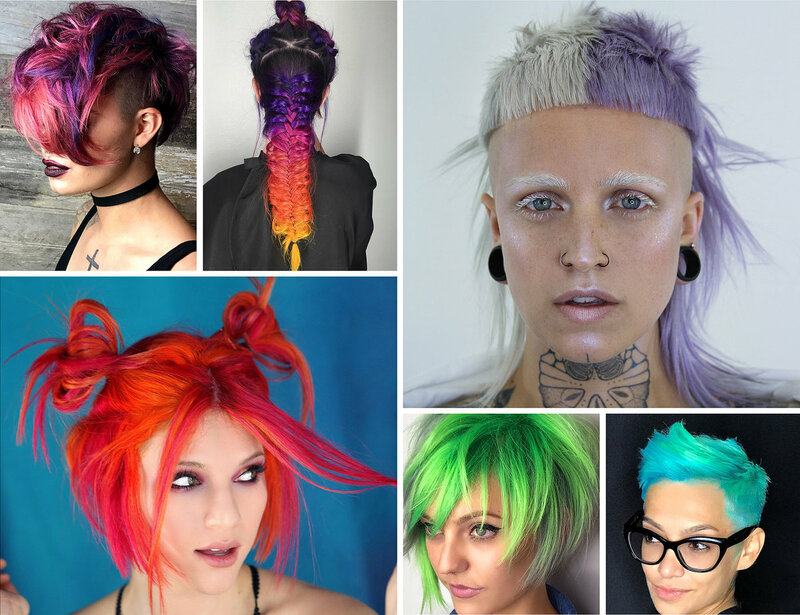 He has won multiple Behind The Chair #ONESHOT awards for his talented vision with hair. 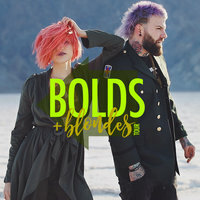 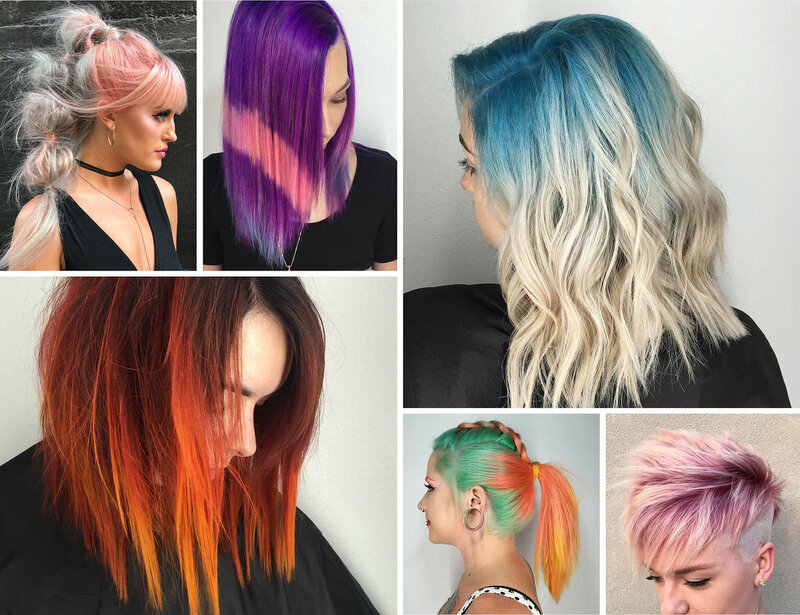 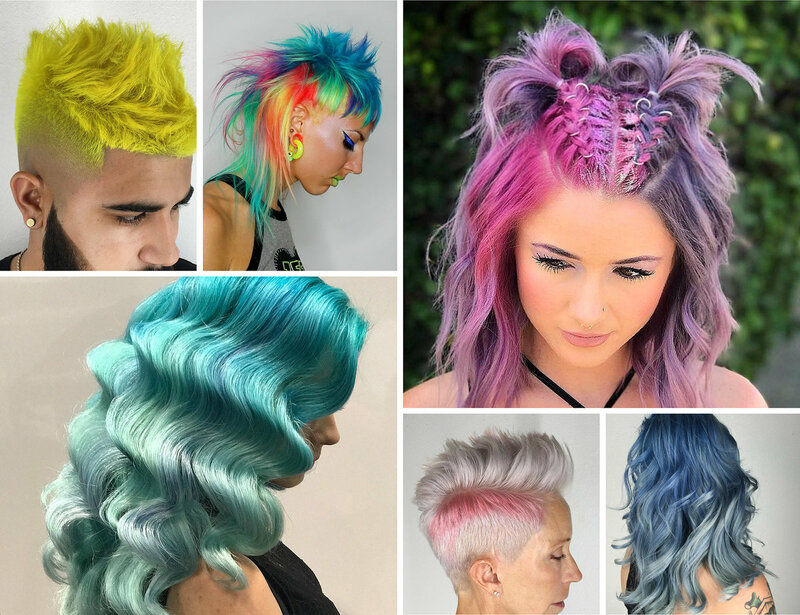 When he is not touring the world to educate stylists, he enjoys collaborating with his peers to create exciting and unique hair art.